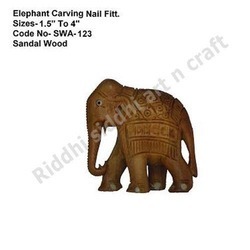 Packaging Details: Carefully pack the beads in bubble papers and finally packed in corrugated box. 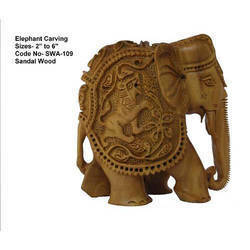 Our invigorating collection of Elephant Carving is truly a work of art worth possessing. 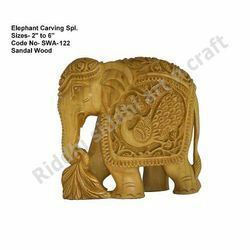 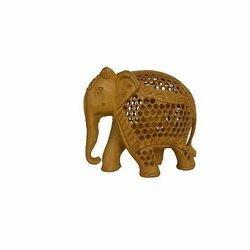 These sandalwood manufactured elephant handicraft is exclusively admired all across the world. 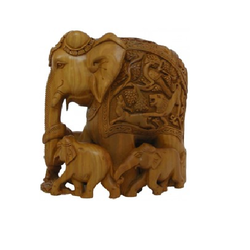 These can be a perfect option for the decoration of any living space. 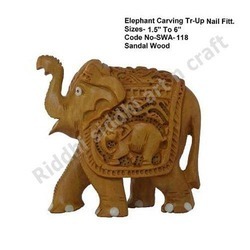 These are competitively priced and are available in different sizes to suit the varying requirements of the clients.